A regular garage door tune-up and inspection should never be taken for granted. This is important not just for the proper working condition of your garage door but also for your and your loved ones’ safety. A professional should always be tapped to conduct regular tune ups and maintenance of your garage door as they are trained to spot even the most minor concerns. Book our A1 Garage Door in Houston now at 713-766-5585. We at A1 Garage Door Service in Houston know that you have a lot of concerns and we never want you to be additionally burdened by costly maintenance service or repairs. We can proudly say that our best service come at the lowest possible price. What’s more, for your protection, we are licensed, bonded and insured. As such, you can trust us to do quality work on all your garage door needs. 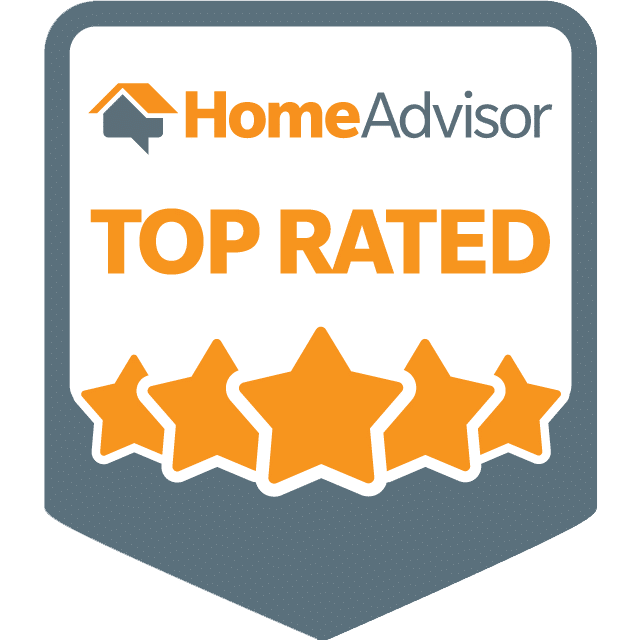 When you book A1 Garage Door Service in Houston for your regular maintenance, we will always endeavor to give you the best possible price and discounts. Regular tune ups and inspection should never be a burden on your pocket. If there is a need to replace some of your garage door parts, we have a comprehensive arsenal of the best replacement parts suitable to your needs and budget. So what are you waiting for? Call A1 Garage Door Service in Houston now at 713-766-5585.